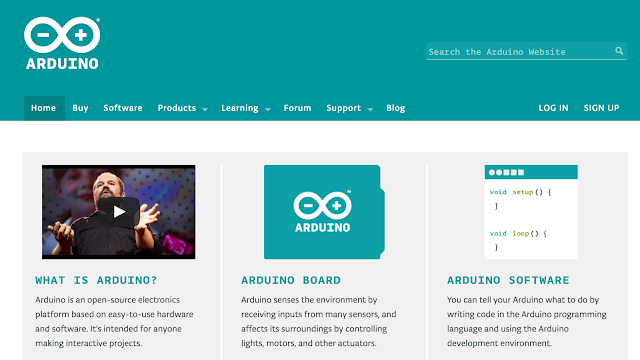 Arduino is essentially a language designed for interacting with and operating interactive objects and digital devices. Arduino has immense potential, since it’s being increasing used for controlling remote controlled objects such as drones. 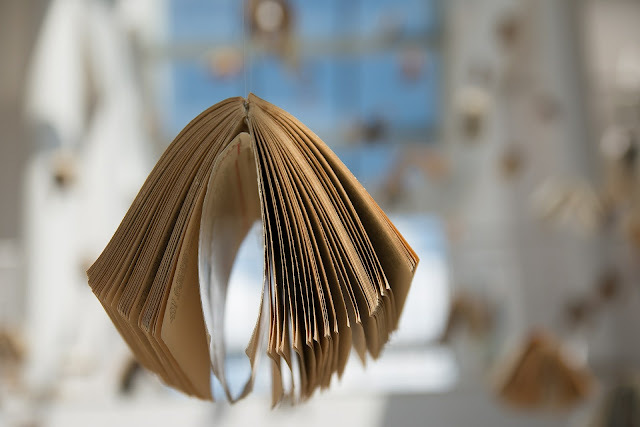 If you are looking for a book on Arduino, this article will serve as the base for taking a decision and choosing the right book that will help you sharpen your skill in Arduino. This article will give you information about seven best Arduino books that are regarded as featured books. Arduino is open source software (IDE) which makes it a breeze to write as well as upload codes to a board. Moreover, Arduino runs on Mac OS X, Linux as well as Windows. The environment of Arduino is written in Java language; also it’s based on open-source software and processing. Take help of the information furnished in the books and explore the horizon of Arduino programming. Learn Arduino programming with ease with the easy-to-follow and clear examples featured in the book. The book contains the software side of Arduino and describes the way of writing the program using the well-crafted sketches using modified C programming language meant for Arduino. The book features downloadable sample programs that can be modified as per your requirement. The easy explanation and details crafted in the book make is one of the best books to learn Arduino. You can structure your data by using strings and arrays. The book also helps you learn how to use digital and analog inputs and outputs of Arduino in the programs. This is the second book of the series that makes you understand the next step of the beginner’s guide. You can take your Arduino understanding and skills to the next level with this easy-to-study book. This book on Arduino basically is a practical guide and the secret of the professional Arduino programming is revealed by electronics guru Simon Monk taking every possible aspect under the hood. The book features the coverage of Arduino Uno, Due Boards and Leonardo. This book is all-in-one repository and features more than 75 examples and sketches. This book is the best book as far as the third step is concerned – understanding the tools and techniques of Arduino. This book is all about that and helps you learning to build robots, gizmos and gadgets using Arduino. This book is written by Jeremy Blum – the Arduino expert – and is a unique book that uses the popular Arduino microcontroller platform, which is an instrument that teaches you about programming, electrical engineering and also human-computer interaction. This is the Arduino best book for those who do not have prior experience in programming of microcontrollers. This book is written so well and in easy-to-understand way that it helps the readers to understand the aspects of Arduino and help them learn as well and experiment. This book starts with an introduction to C language and reinforces every programming structure using simple demonstrations. Author Jack Purdum has used a very engaging style of writing in order to teach good and efficient techniques of programming. This book offers hands-on experience on Arduino programming with 65 projects. With the help of this book, you can learn the basics of Arduino programming, build a project after learning and finally create your own Arduino program. Arduino is basically an easy, flexible, cheap and open source microcontroller programming platform that offers students to learn and create their own homemade projects and this book is the best one in this category. This book gives you an opportunity to learn and create devices using almost unlimited range of input and output sensors, displays, indicators or add-ons. Arduino is not just an ordinary circuit board and corresponding software. It does not matter whether you are a designer, artist, hobbyist or a programmer, Arduino enables you to play with electronics. This book helps you learn building a variety of circuits that can control or sense things in the real world. If you have loads of ideas that you want to bring to the real world or you have curiosity to know and learn the possibilities, this book is perfect for you to read. The best part about this book is that it enables you to learn by writing the programs in real time. Do you want to build devices that can interact with the real world? This cookbook is the perfect answer to that question. This is book is an all-in-one cookbook for you if you want to experiment with popular Arduino programming or microcontroller environment. The book offers more than 200 techniques and tips in order to build a variety of objects and prototypes like robots, detectors and toys along with interactive clothing, which sense and respond to light, heat, position, sound and touch.